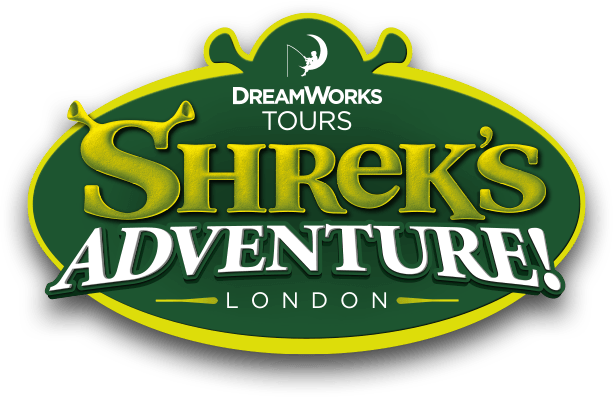 How long are queues into Shrek's Adventure London? What do I do if I want to leave the attraction? Will I have to queue to get into Shrek's Adventure London?